ClassSwap - "because life is too short to do admin"
NEWS - Brand new Calendar app. launched. Your clients can now view their appointments, cancel classes and swap into vacant places using our new 'Calendar' app. 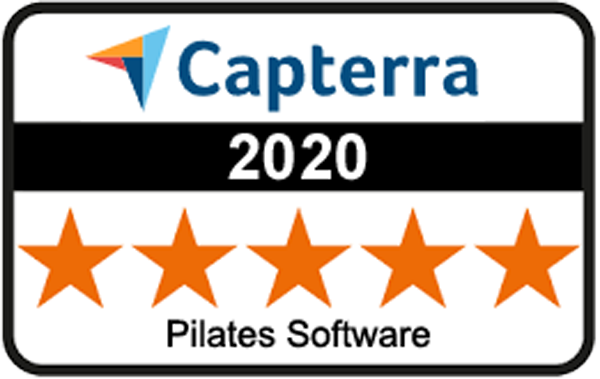 Our mission is to bring to Pilates studios a managament software solution that meets their unique requirements at an affordable price. Our method is to listen to and strive to make life easier for studio managers, instructors and clients. We want you to get on with what you really want to do (i.e. teach, learn and keep fit) and not spend unnecessary time and money on admin. ClassSwap is a bespoke Pilates software system born from the specific needs of busy Pilates studios. We are small, approachable and constantly introduce additional features at the request of our clients. ClassSwap 'FullPack' can save you time and money!